Winfield Scott Straton, Cripple Creek gold baron. Cripple Creek, Colorado. Mt. Gothic Tomes and Reliquary. Commissioned by the Board of Trustees of the W.S. Stratton Estate. Researched, written, and produced by W. Spencer Hutchinson, 1922 - 1923. 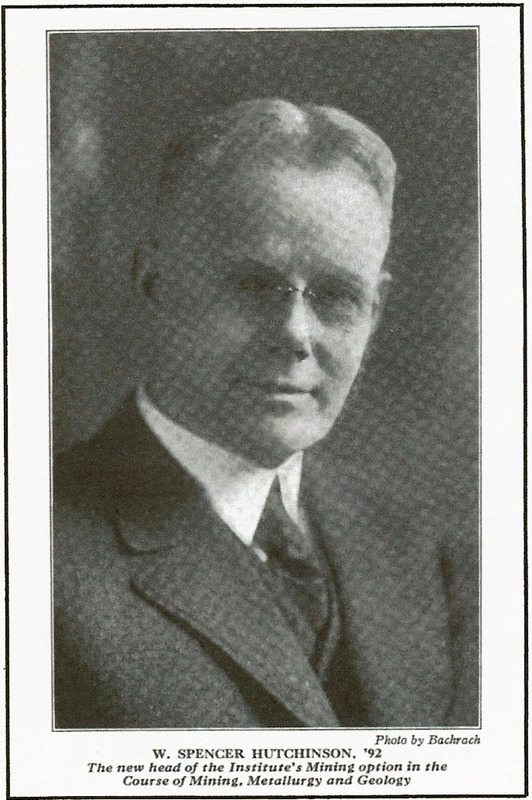 William Spencer Hutchinson was born in 1870, graduated from MIT with a Bachelor of Science Degree in 1892. 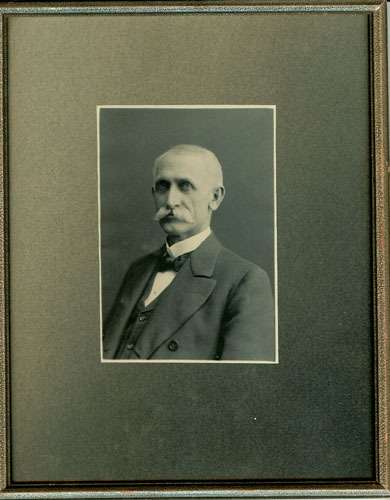 From 1894 to 1903, Hutchinson acted as a mine operator in California, Idaho, and Missouri. 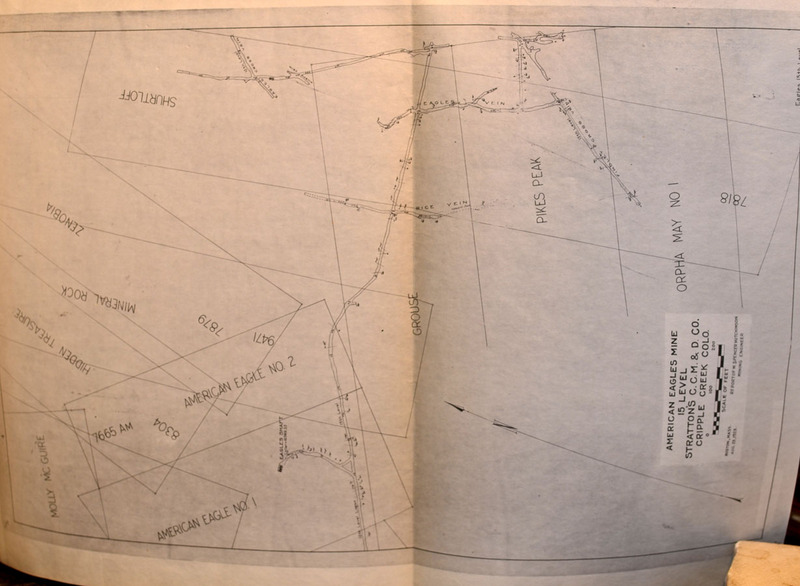 From 1903 to 1922, Hutchinson was employed as a mine engineer and consultant. From 1922 to 1939, he served as a professor at the Massachusetts Institute of Technology. 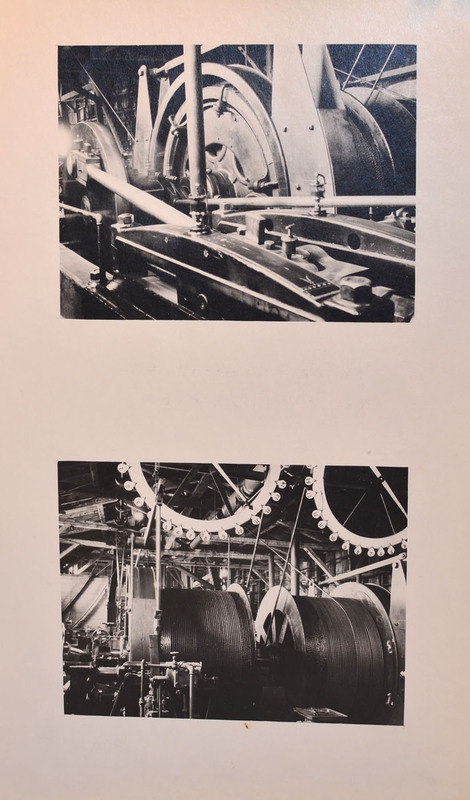 Finally, from 1939 until his death in 1948, Hutchinson was employed as a consultant of industrial minerals. 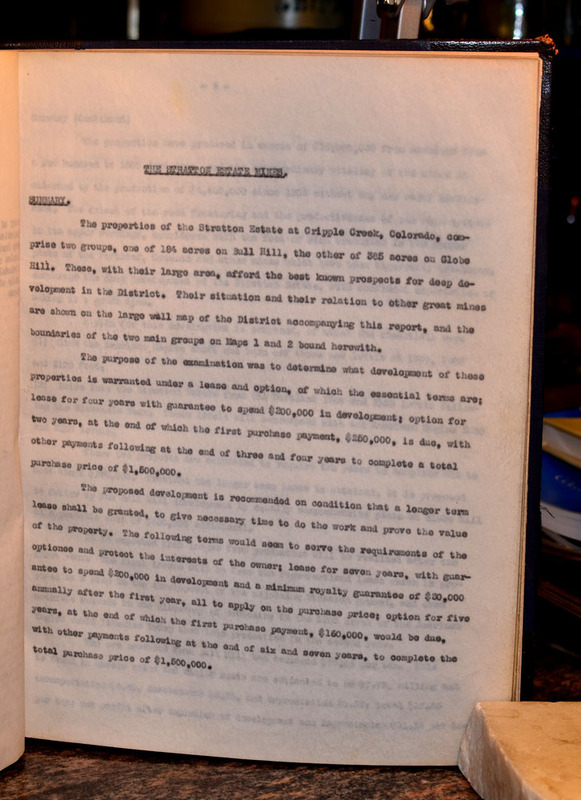 In 1922, the Stratton Estate Board of Trustees -- William Lloyd, William Lennox, Tyson S. Dines, H.L. 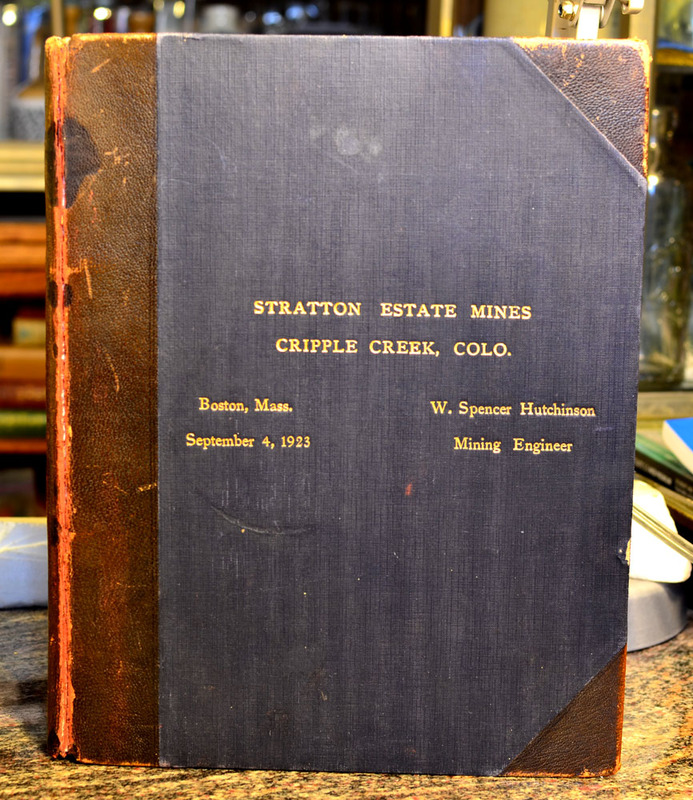 Stubbs, and Carl S. Chamberlin -- commissioned William Spencer Hutchinson to research, evaluate and write this report on the condition, value of the gold ores, and feasibility of profitability of working the Stratton Estate mines in the Cripple Creek Gold Mining District of Colorado. The following is a description of the Hutchinson report. 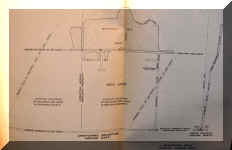 This is a very detailed report executed by a highly skilled and professional mining engineer. 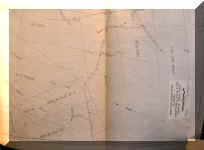 The details concern: History of Stratton Estate Mines; Production of the Cripple Creek District; Discussion of Cripple Creek Production Record; Geology and Ore Deposits; Productive Vein Systems of the Stratton Estate; Schedules of Existing Development; Recommended Plan of Exploration and Development; Estimates of Calendar and Costs of Development; Stratton Estate Production 1901 to 1922, inclusive; Production of Properties before 1900; Production from the American Eagles Mine and Cross Veins; Production of Wisconsin Vein in Portland and Stratton Ground; Production of Abe Lincoln and Deerhorn Mines; Ore Treatment and Costs; Unit Production Costs; Summary of Expected Production Costs and Expected Profit; Estimated Annual Yield and Profit; Leases in Force and Leasing Policies; Sampling; List of Samples; Schedule of Stratton Estate Mines; Summary of Lands; Alphabetical Index to Claims; Survey Number Key to Claims; Schedules of Equipment; Tax Schedule of Improvements; Schedule of Elevations from Sea Level; Photographs; and Maps. 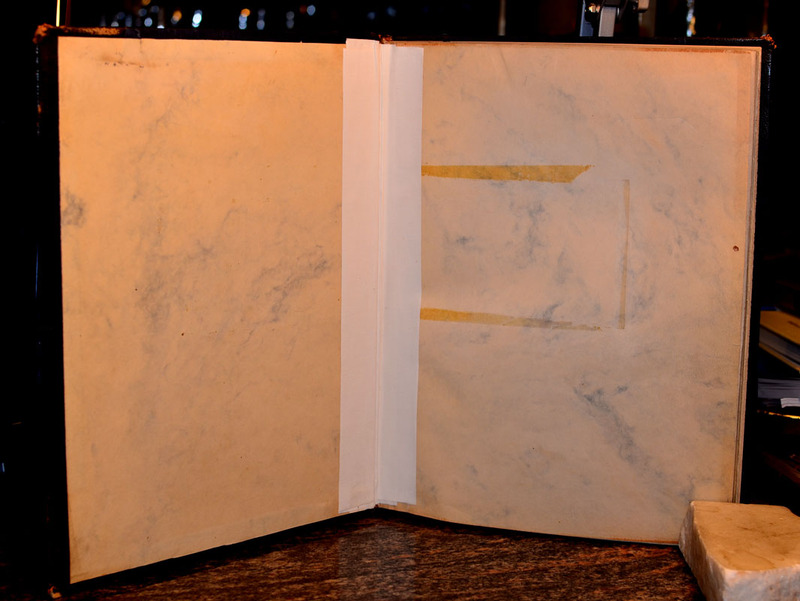 Book is in its original navy blue cloth boards with leather corners and spine. 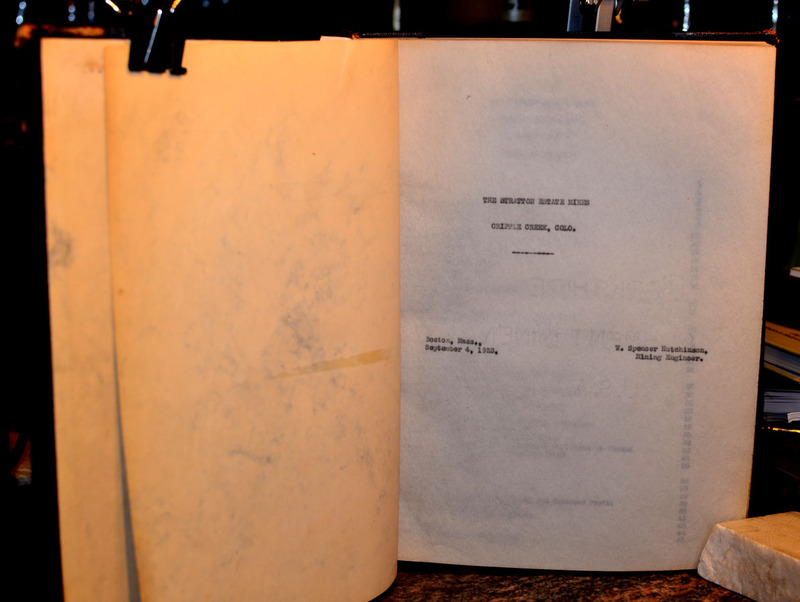 Original gold print on front cover and spine. Dimensions: 11 inches by 8-3/4 inches. Contents: 80 pages of text, plus 13 pages of original photographs with 2 photographs on each page; plus, 9 fold-out diagrams and maps; equaling a total of 102 pages. Condition: binding has in good condition; front hinge has cracked and has been secured with cloth tape; interior contents are near fine. Photographs are highly detailed and of professional quality. 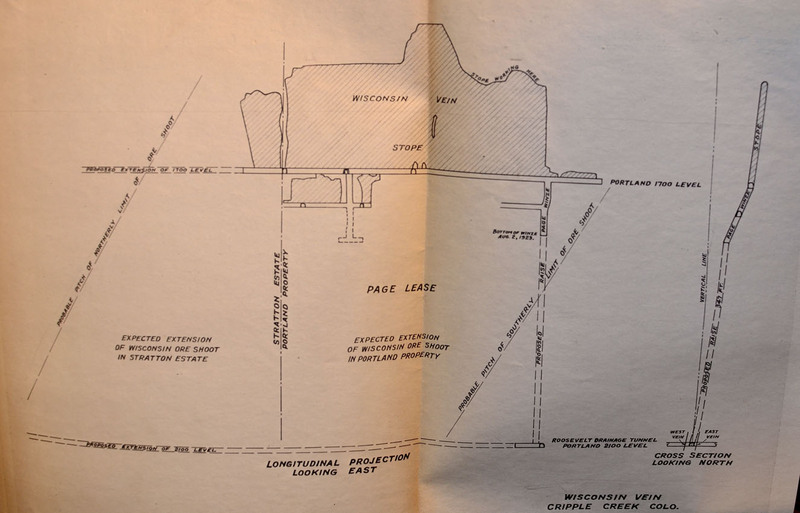 Hutchinson's report was critical to the Board of Trustees of the Stratton Estate in their decision-process in deciding what to do and how to proceed with the Estate's gold mining assets. 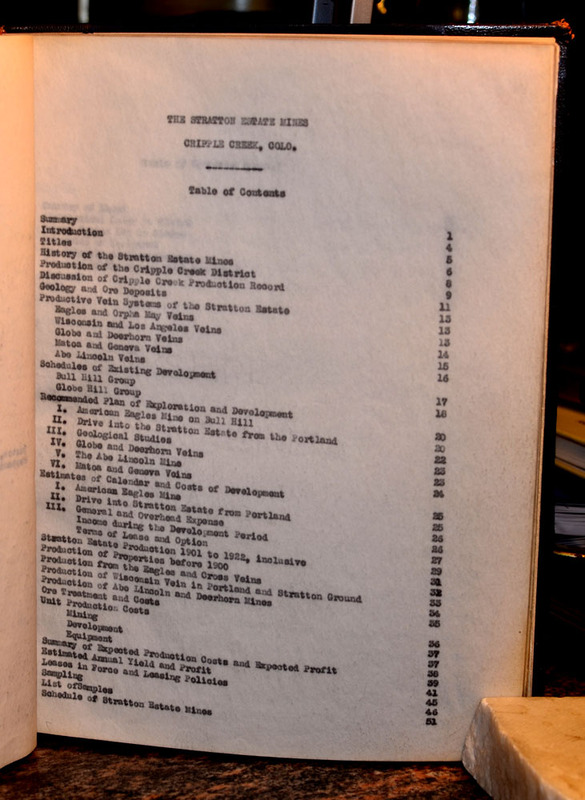 Since their were only five members of the Board of Trustees, it is unlikely Hutchinson had more than six copies of this report published: one for each Trustee and one for himself. 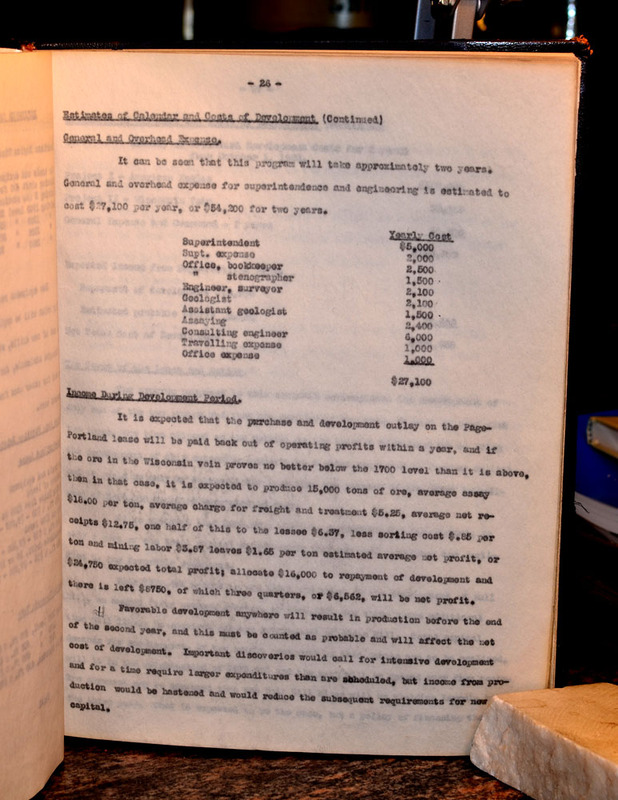 There are no other copies of Hutchinson's report currently available. The provenance for this original report is clear and documented. 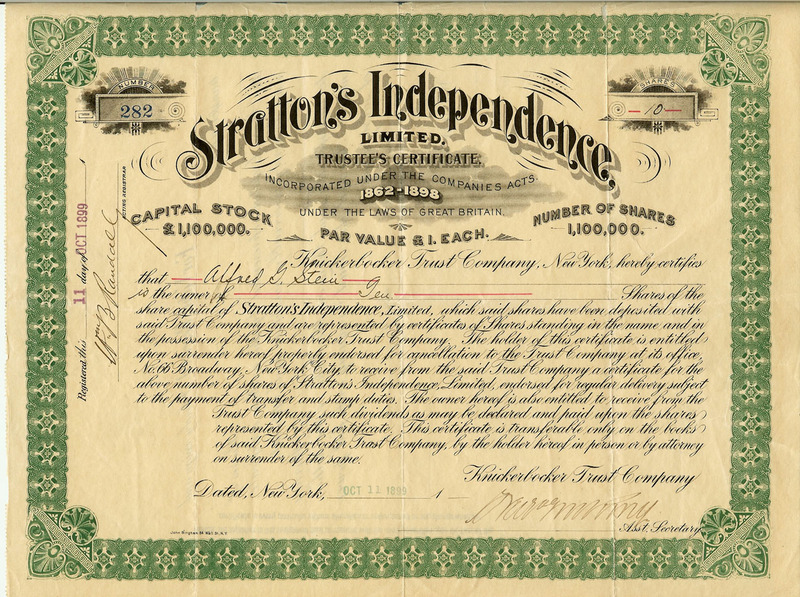 Stratton's Independence, Limited Trustee's Certificate, #282, dated October 11, 1899, uncancelled. The above is the only known example of American stock certificate issue for the British company that was formed to purchase W. S. Stratton's highly productive Independence Mine, near the City of Victor in the Cripple Creek Gold Mining District, Colorado. 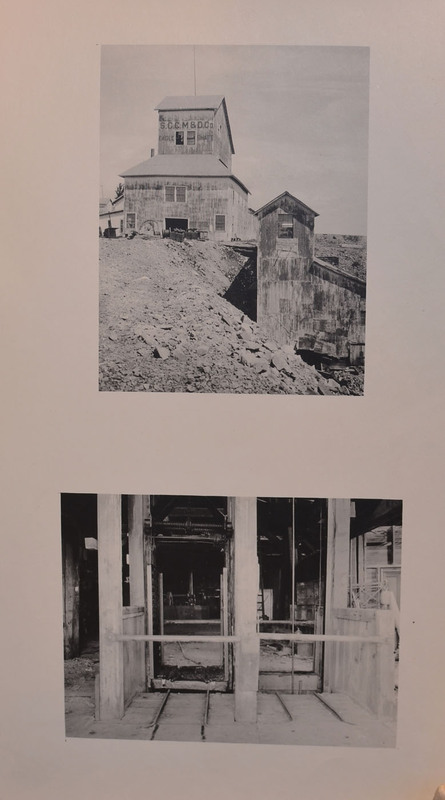 Up until now, there has only been speculation as to whether or not there was actually an American issue for the British company that had acquired W. S. Stratton's Independence Mine. 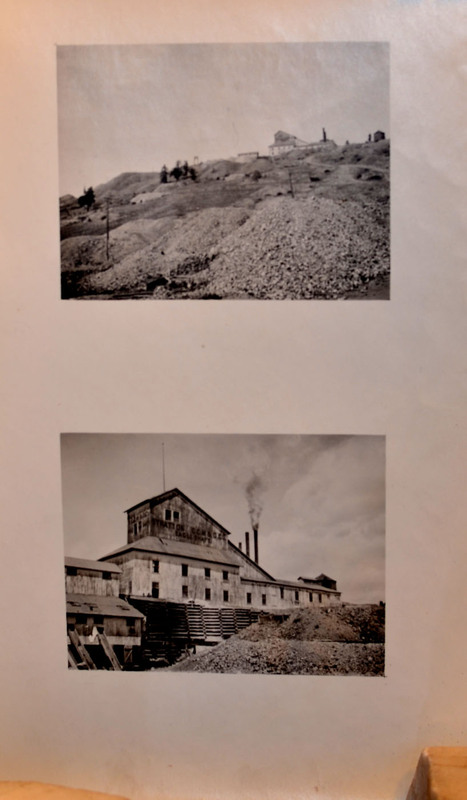 This gold mining property was famous throughout America in the late 1890s; in fact, so famous Thomas A. Edison personally asked Stratton for an ore sample from the Independence. This certificate ranks as one of the scarcest and most desirable for any Cripple Creek, Colorado collection. Condition: very good; the top edge of this certificate is chipped and has been stabilized with curatorial materials. If interested in this certificate for your collection, please inquiry by clicking the following words: Stratton's Independence, Ltd.